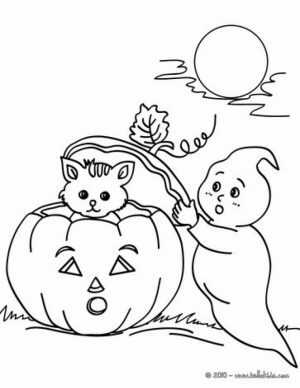 Halloween might be past already, but we're still in fall. 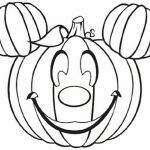 It’s about right if I make a post about pumpkin coloring pages. 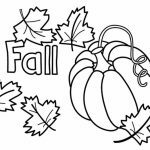 None of the following pumpkin printables are difficult enough to engage an adult, but they should be an interesting activity for young children. 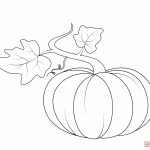 You can get one of the following blank pumpkin coloring pages and ask your kids to draw the curve line before coloring it. 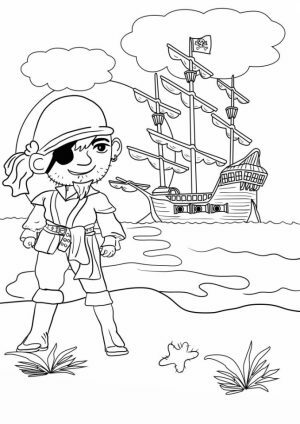 It’ll help improve their motor skill as well as eyes and hands coordination. 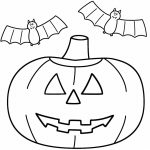 There are many Jack O’ Lanterns too below, both the funny and scary ones. They’re perfect to celebrate the afternoon in Halloween, right before your kids go about trick-or- treating. 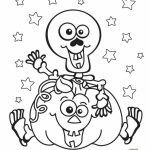 Either way, these pumkin coloring pages can guarantee that your kids will have a good time. So, go ahead and pick the one most appealing to you and print it. It’s all free for personal use. 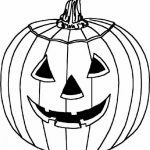 Anyway, did you know that pumpkin has been on earth for 5,000 years? Yes, it’s much older than you think it is. 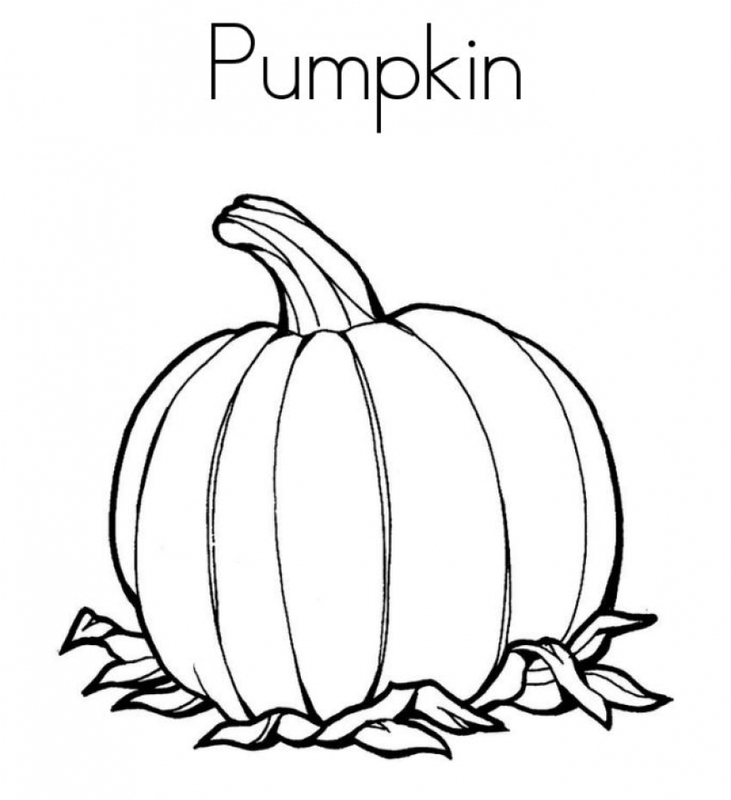 Also, even though its taste is kind of plain, pumpkin is considered a superfood, thanks to its high nutritional value. 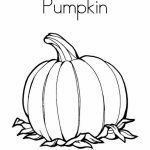 Even more interestingly, it is not called pumpkin until 17th century. Before that, people referred to it as a “gros melon” which was coined by French sailors and means “large melon”. 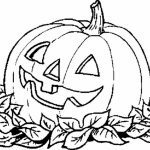 Another surprising fact is pumpkin wasn’t the original fruit used to make Jack O’ Lantern. 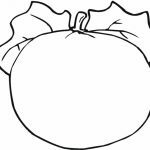 The Irish – believed to start the Halloween custom – used turnip and potato to create one. 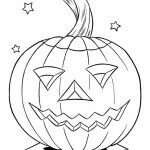 When a huge number of them migrated to America, they learned that pumpkin was much easier to carve. 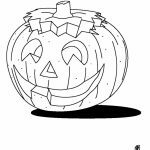 From then on, Jack O’ Lantern was made of pumpkin. 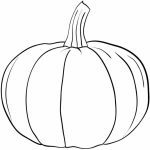 You can learn more less known facts about pumpkin at GoodHouseKeeping.com. 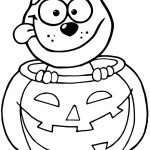 But for now, I hope you’re content with these pumpkin coloring pages. 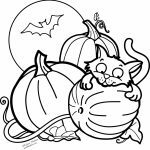 Related Posts "Pumpkin Coloring Pages"